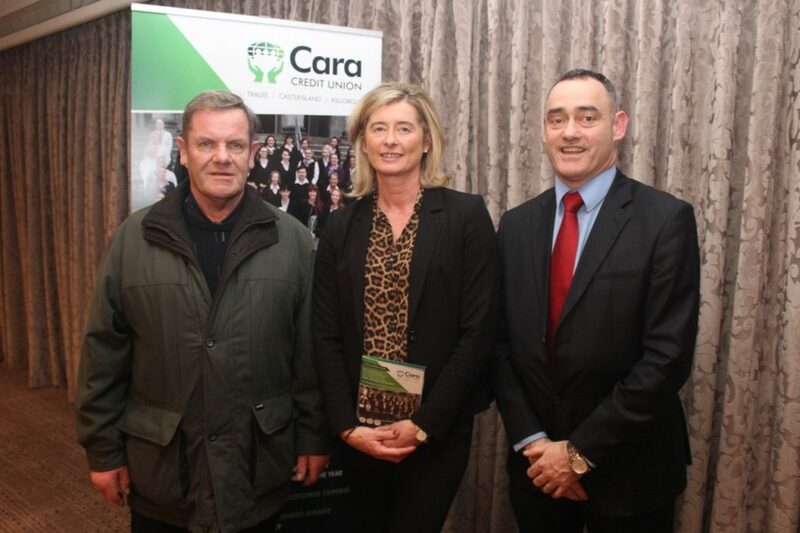 CARA Credit Union held their annual general meeting at The Rose Hotel on Monday night and besides information and a review of the finances, it was also an occasion for the Members Car Draw. Tara Flynn from Tralee had her name pulled out as the winner of the new car, but there were 31 members who each won €1,000 from surplus funds from the draw. 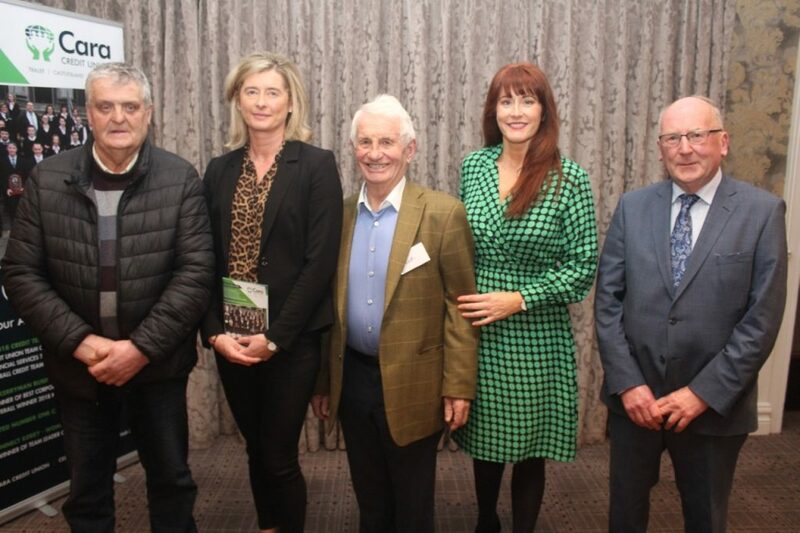 The winners were, Niamh O’ Leary, Angelo Nicosia, Brian Mulvihill, Christabel Looby, Denis Lawlor, Cora Carroll, James Farrell, Joan O’ Connor, Mary Ann Murphy, Maureen Fogarty, Michael O’Brien, Matthew Lacey, Phil Carmody, Ann Leen, Eileen Browne, John Moriarty, Margaret Mc Carthy, Mairead Mc Carthy, Mary Murphy, Sandra Nolan, Joseph Enright, Catherine Connelly, Veronica Curtin, Tom Brosnan, Peggy O’Halloran, Rachel Wall, Sarah Jane Ashe, Pauline Hutchinson, Margaret O’Mahony, Denise Burns and Paula Mangan. 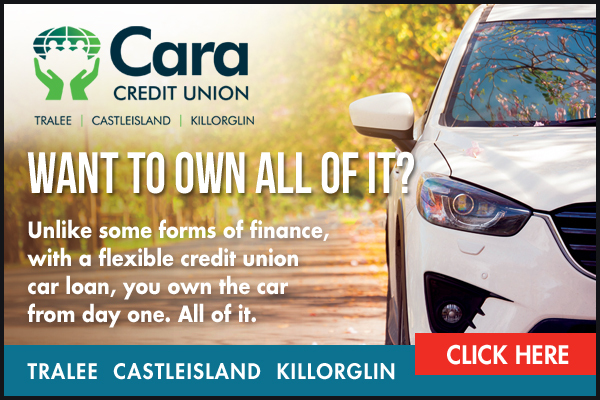 All of these winners have already been notified by Cara Credit Union. The Cara Credit Union AGM heard that 2018 saw their busiest growth ever in lending with the loan book growing to just under €84m, a 13% increase on the previous year, representing 81% of their total income. They now have assets of over €233m making it one of the strongest community-based credit unions in the country.